Our NEW Wide-Bore High Field MRI! The ONLY Weight-Bearing MRI in Central Texas! We accept letters of protection for personal injury patients. Magnetic resonance imaging (MRI) is one of the most important breakthroughs in medical technology of the past century, and has become widespread in patient care. 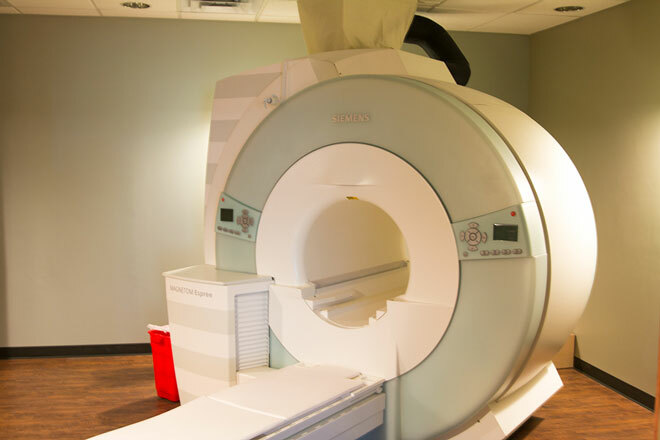 For this reason, patients frequently require MRI services from medical treatment facilities. 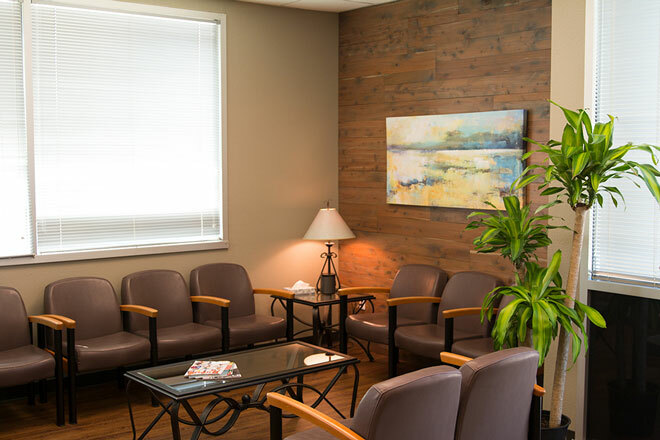 Our exclusive focus is on MRI services, allowing us to provide our clients with a level of care and comfort that is rare among imaging service providers. When you visit us, we want you to be as comfortable as possible and not feel rushed or neglected. 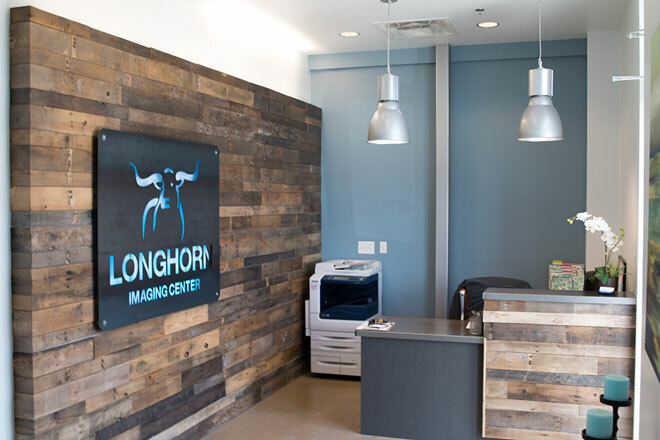 With a staff with more than 35 years of diagnostic experience and flexible payment plans, Longhorn Imaging is the imaging service you deserve. Contact us at (512) 444-8900 to schedule an appointment.